Stuff happens. Ships break down, ferry schedules get disrupted. That’s what happened last week when Quadra Queen II had a technical problem and was out of service for four days. Some people complained because fares had just risen, and the ship had just returned from a six-month refit. But there was no conspiracy or blatant incompetence in this situation. Just a perfectly normal, unpredictable breakdown. 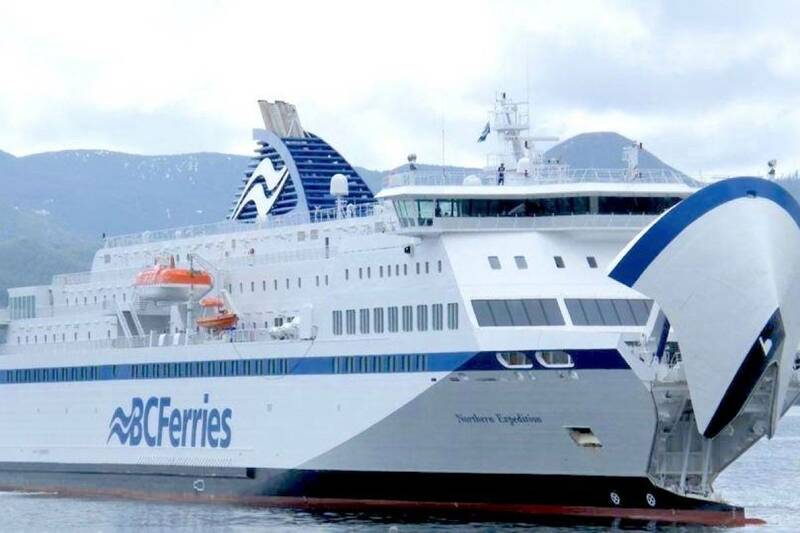 BC Ferries fares may be too high and their service may not always be what locals would like, but when the Quadra Queen II was disabled, they acted quickly to make alternate arrangements for people and supplies to get Cormorant and Malcolm islands. Kudos must also go to the Mackays for their cheerful and exemplary efforts to make sure people and cargo got where it needed to be. And to Sam Cook at Alert Bay Towing and to the many others who ran boats, provided rides or otherwise made sure people got where they needed to go and had the essentials on hand. Crisis pulls a community together. In this case it pulled the Tri-Island communities together, an acheivement all can be proud of.